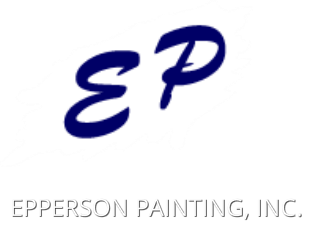 Based in Indianapolis, Indiana, Epperson Painting, Inc. has an outstanding reputation for providing quality work, on time, and at a competitive price. All work is self-performed, which means that the company you hire, is the one who does the work! Epperson Painting is grounded in the merit shop philosophy, in which work should be awarded on the basis of qualifications, performance, and price in an open marketplace. All quality workmanship is done in a safe environment. Our client list includes firms large and small, in industries as diverse as hotels, hospitals, factories and retail stores. ©2015-16 Epperson Painting, Inc., all rights reserved.